A reflection of our belief. At Adobe, we believe in making work fun for the employees. The Escape FunFair 2018 was a reflection of our belief. The fair was a consort of multiple games that gathered an enormous crowd and Adobe Toastmasters Club, like always, created a bar of high socialization and made sure that employees get to know more about Toastmasters International through a unique way. Thanks to leaders from the Adobe Toastmasters Club, we were able to host two games at the fair – scrabble and tongue twisters, and we were euphoric to see employees participating in our games. Lastly, Adobe Toastmasters Club wants to thank the Adobe escape team and Adobe for giving us the opportunity to be part of the fair. 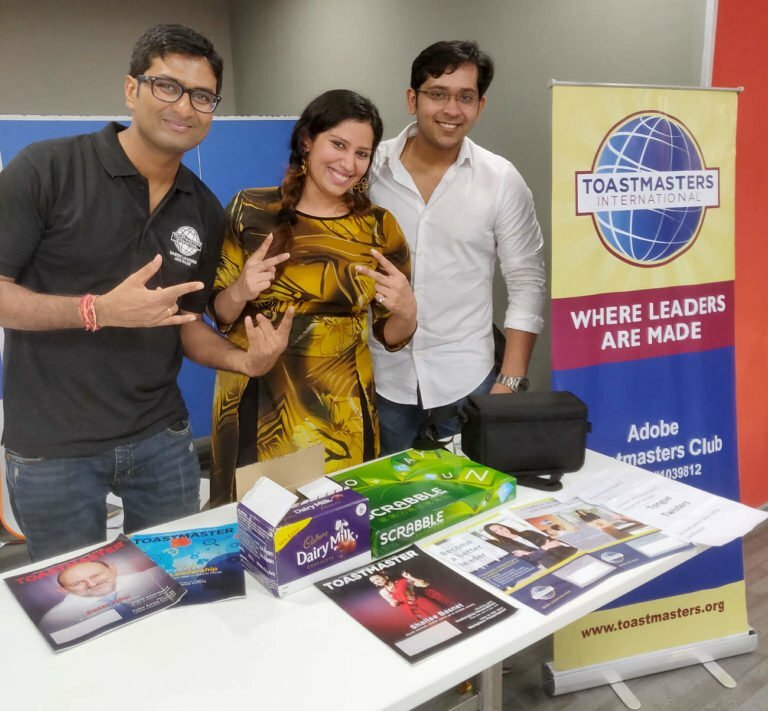 Adobe Toastmasters Club is something really close to my heart and a place I can really connect to. I have been a part of the Toastmasters fraternity for more than 2 years now. One of the reasons for me joining the TM was to improve my public speaking and leadership skills. 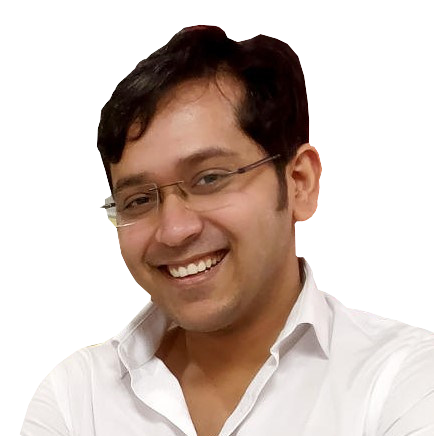 After spending this amount of time, I cannot say that I am a perfect speaker, but if I take a moment and recollect my memories from 2016, I can stand and say that Yes!- the visage that I am today is because of what the club has offered me and I would vouch for it in any forum or stage that I am offered.